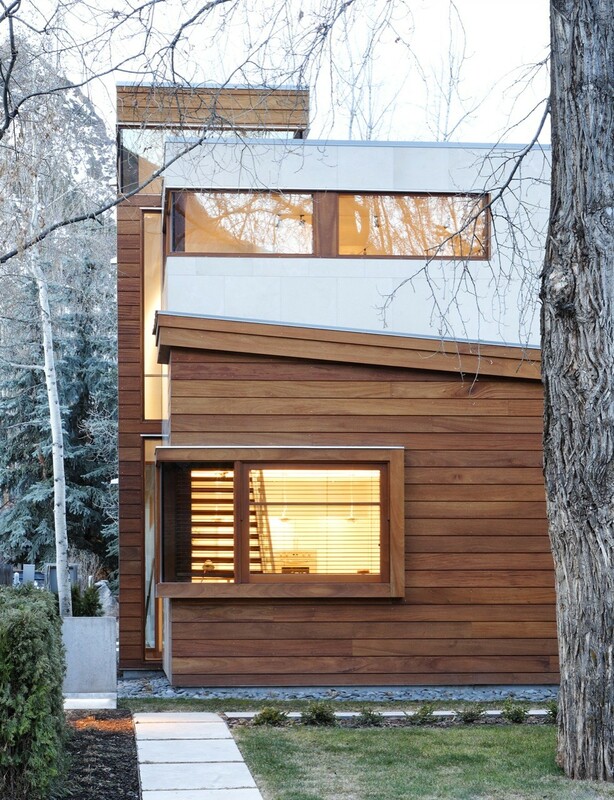 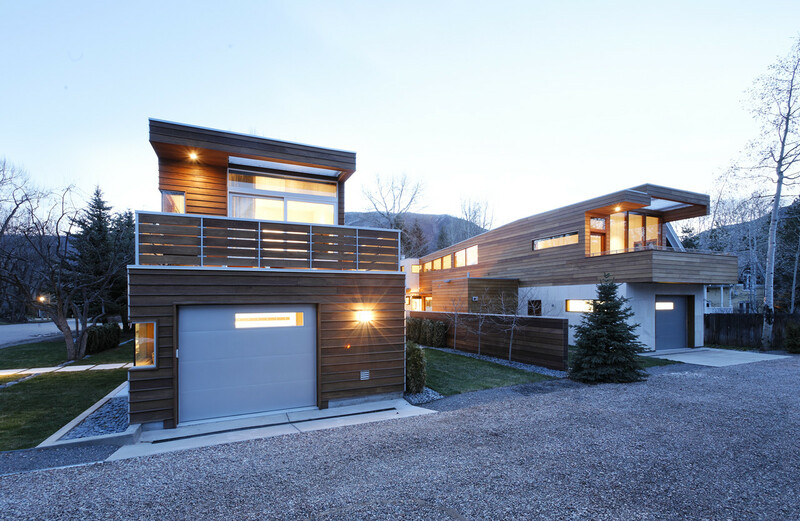 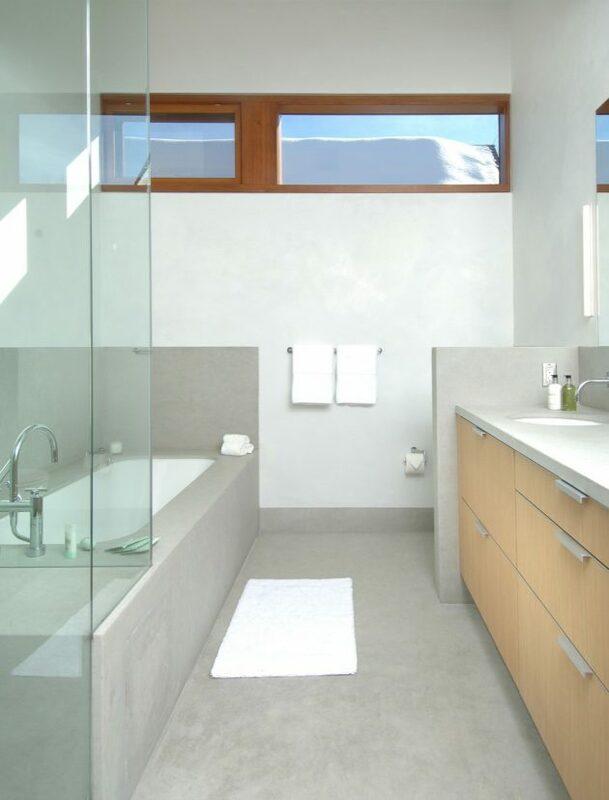 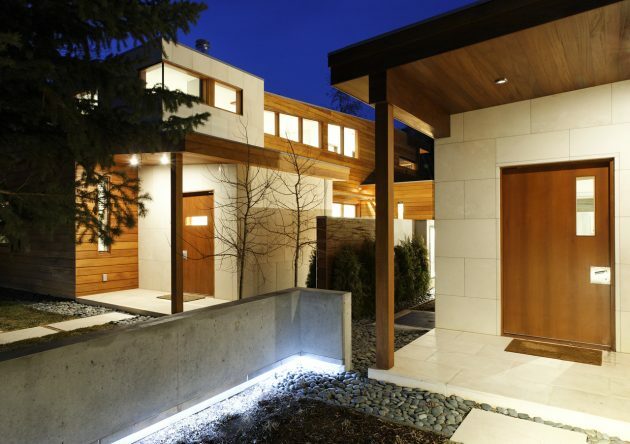 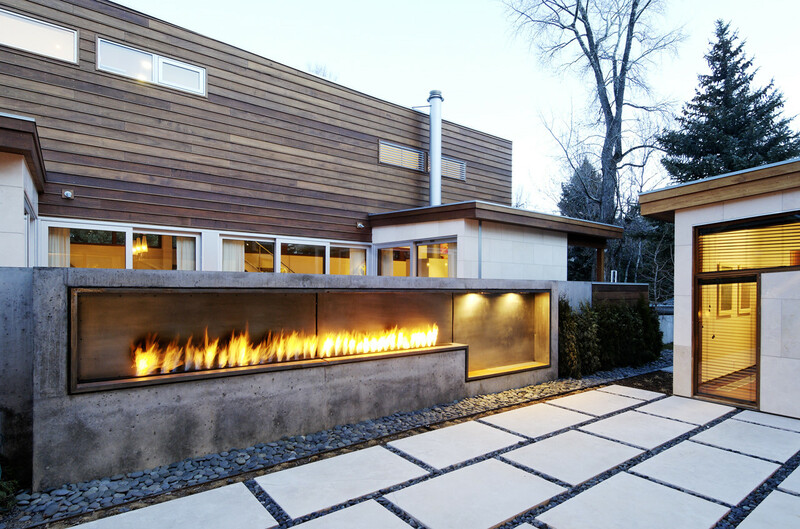 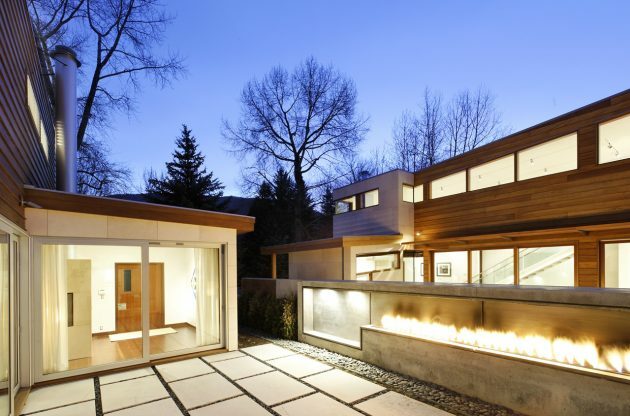 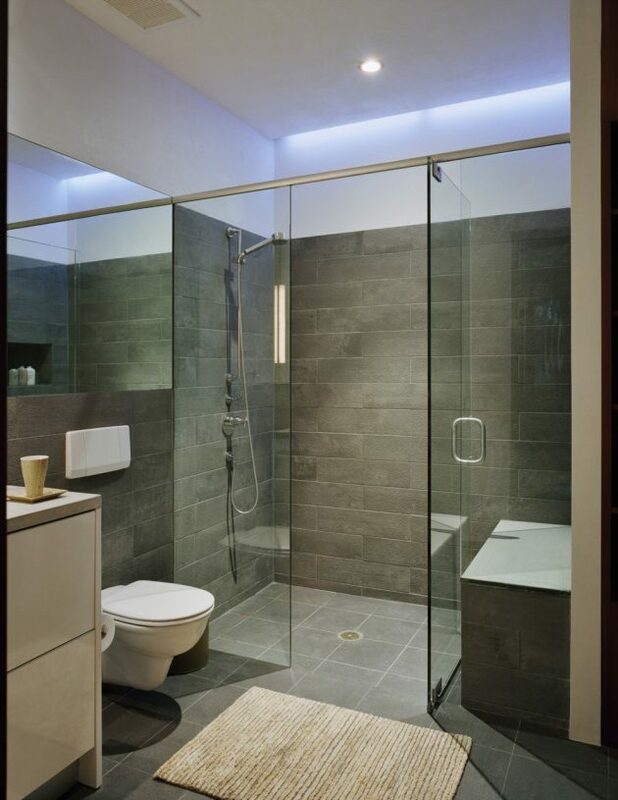 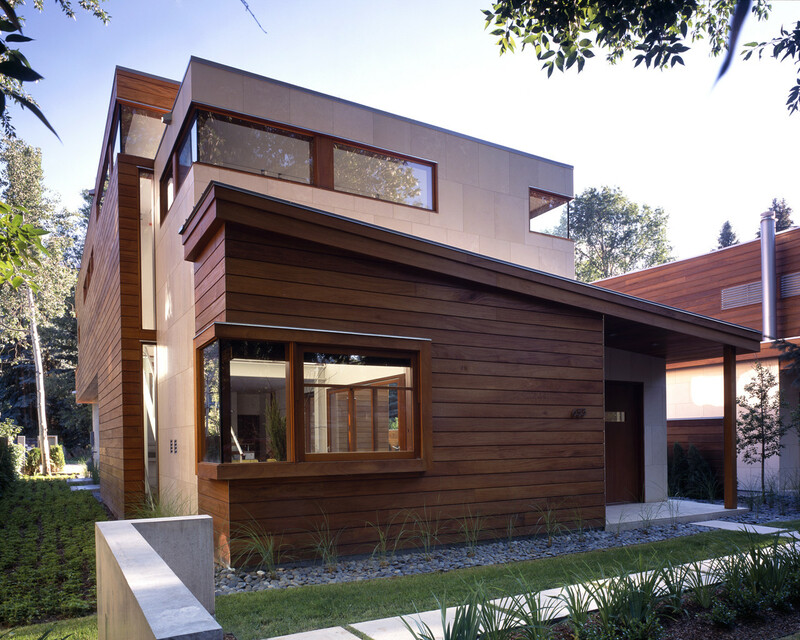 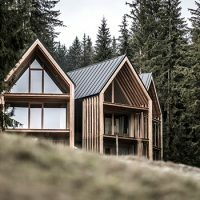 Studio B Architects – an Aspen-based architectural firm has designed two, twin 3,500 sq ft homes in Aspen, Colorado. Basically, the two single-family residences are located on a corner lot in Aspen’s West End neighborhood. 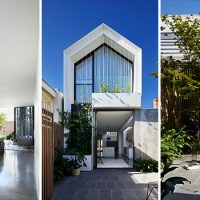 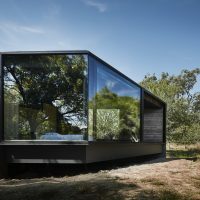 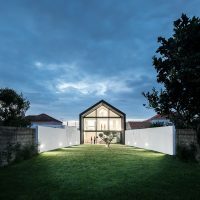 They divide the property into equal halves and draw a line right down the double courtyard in the middle.